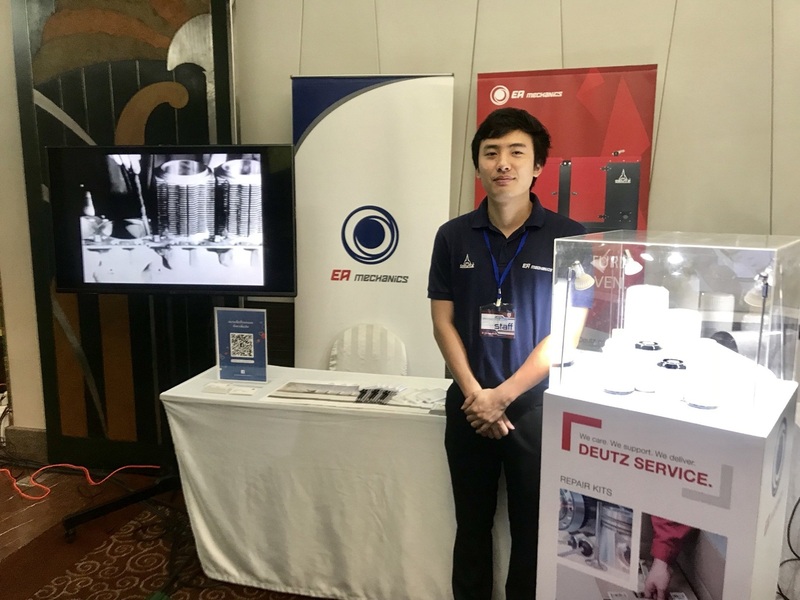 On May 3rd to 4th of May 2018 – EA Mechanics was at the EIT Data Center Symposium 2018 hosted by The Engineering Institute of Thailand, under H.M. the King’s Patronage at Chaophya Park Hotel displaying a booth with product and information to the public. 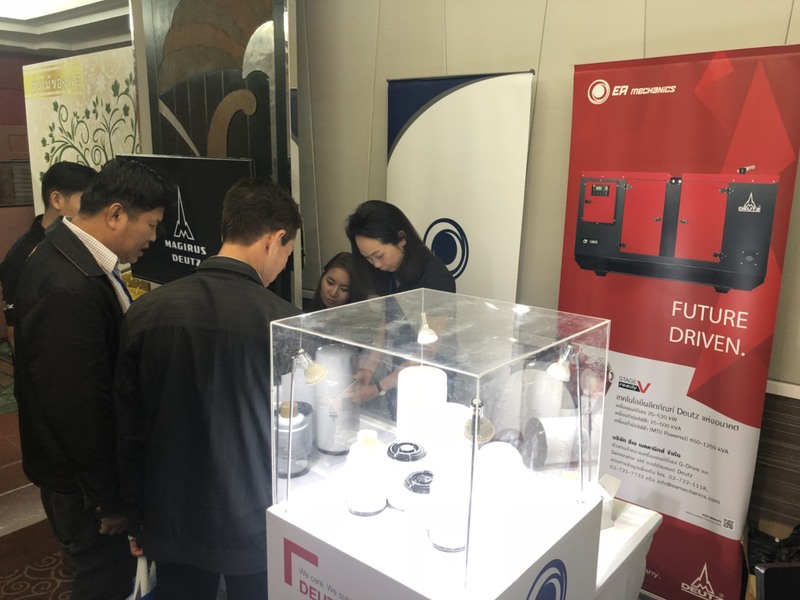 As the sole authorized distributor of DEUTZ engines in Thailand, we aim to promote DEUTZ POWER SOLUTION or DPS generator solution, genuine parts and aftersales services thru this seminar. 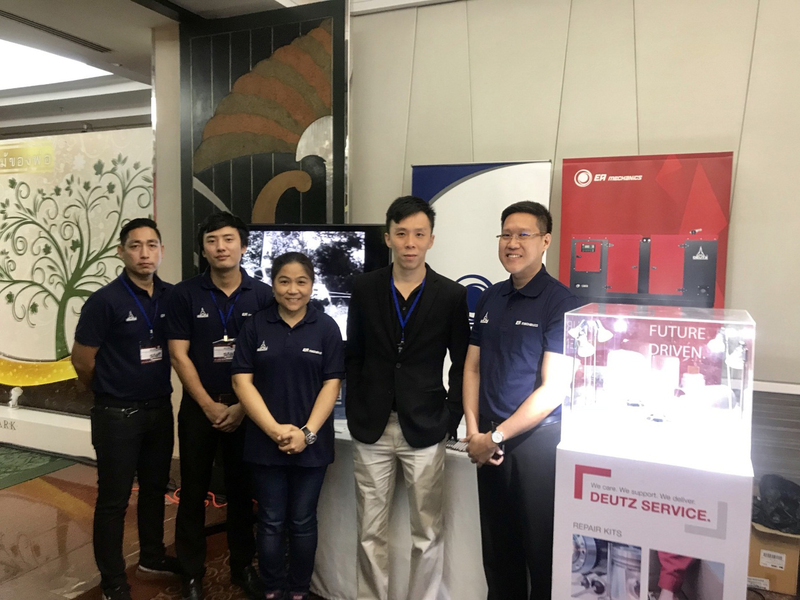 This EA Mechanics activity led by Mr. Aphiwat Wutthianansurasit, Chief Operating Officer together with the sales engineering team to provide product and service details, together with Mr. Roy Siew, Sales and Marketing of DEUTZ Asia-Pacific (Pte) Ltd. 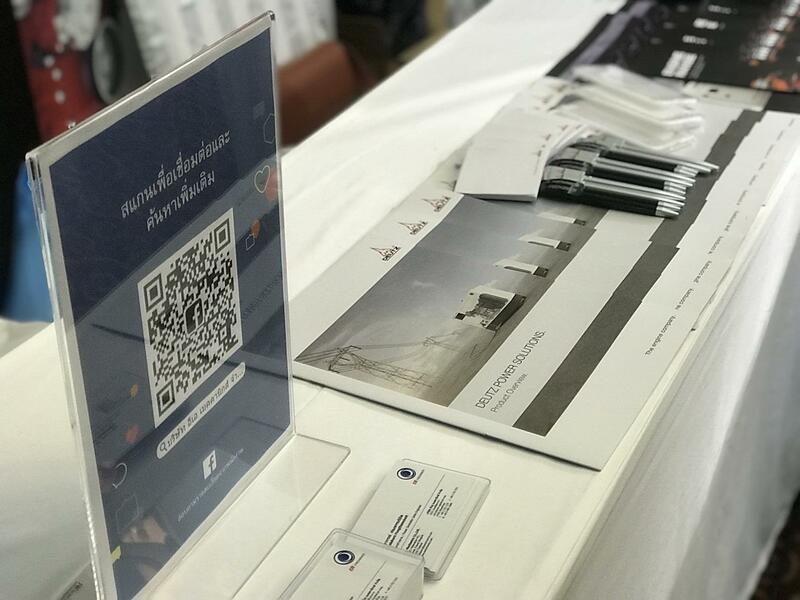 There were engineers, designers and consultants who work in the government, enterprises and private companies also attended and participated the organizer’s Data Center seminar during the day. 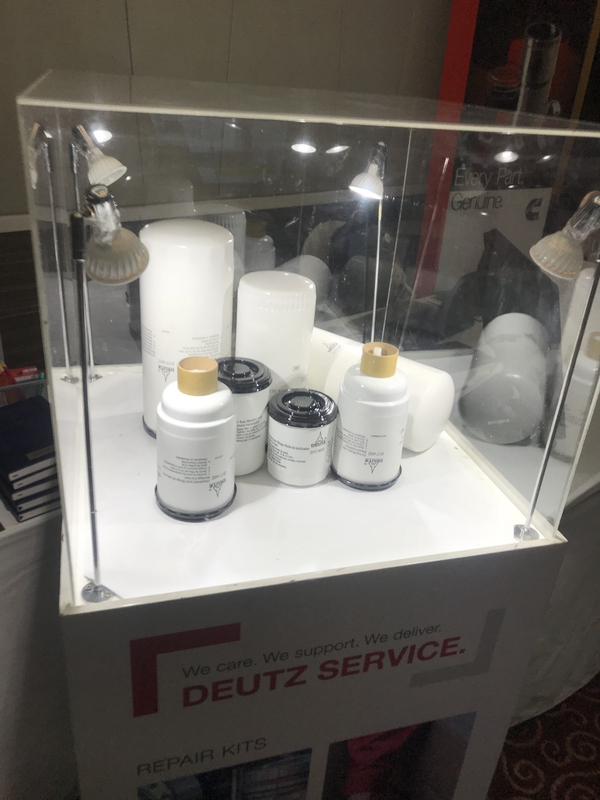 As we are the sole authorized distributor of DEUTZ engines in Thailand, we focuses on driving the brand into the engine market and related business. Which the seminar is a great opportunity to meet potential prospects and create brand awareness. Moreover, we are ready to serve all customers who are interested in our engines, genuine parts and after sales service with great pleasure and appreciation of their interests.